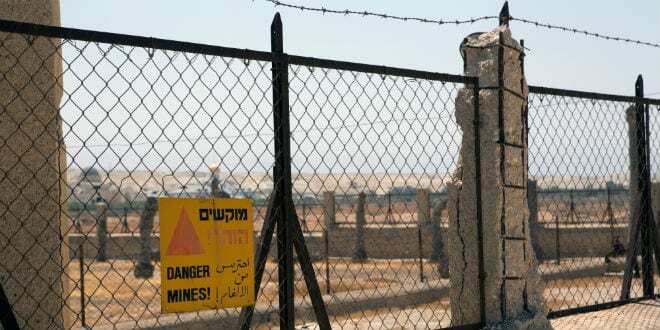 Site of Crossing of Joshua Into Israel to be Cleared of 4,000 Landmines - Breaking Israel News | Latest News. Biblical Perspective. 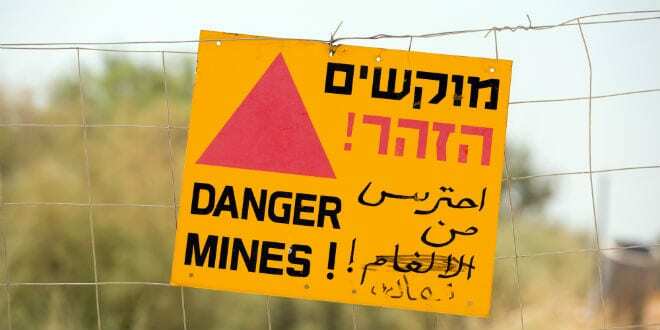 In a rare moment of agreement between Israelis and Palestinians, Qasr al-Yehud, an area in the Jordan River Valley considered holy by both Jews and Christians, will be cleared of approximately 4,000 land mines left there from the 1967 war, The Times of Israel reported. Currently the site is an Israel-designated national park. According to Jewish tradition, the spot is where the Israelites, led by Joshua son of Nun, crossed into the Holy Land and where Elijah the Prophet crossed the river in the opposite direction before alighting to heaven in “fiery chariots” some 300 years later. Christians believe it is in close proximity to where Jesus was baptized by John the Baptist. For this reason, it is the third holiest site in Christianity, after the Church of the Holy Sepulchre and the Church of Nativity. 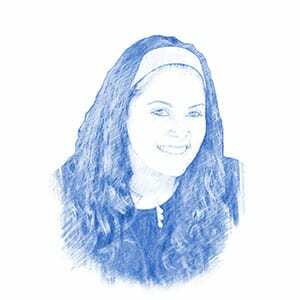 During the Six Day War in 1967, Israel placed mines along many parts of the Israeli-Jordanian border to defend the Jewish state against invasion from Jordanian tanks and infantry, as well as Palestinian fighters and terrorists. Blocked off by barbed wire fences to prevent civilians from approaching the dangerous minefields, the site has been largely inaccessible for nearly 50 years. In 2011, a small section of the area was cleared, allowing some, albeit limited, access for tourists. Monday’s announcement, however, will allow wishful visitors unlimited entrance. HALO Trust, a UK-based demining group will execute the removal. “Clearance will cover an area of 1,022,770 square meters,” or 0.4 square miles, the HALO group said. HALO has also worked in the past to remove mines located elsewhere in the region. Together with the Israel National Mine Action Authority, a subsection of Israel’s Defense Ministry, HALO estimates that approximately 2,600 anti-tank and 1,200 anti-personnel mines are buried at Qasr al-Yehud, along with booby traps and other explosive devices. Although the area is relatively small, removing the mines will be a difficult undertaking, so the project is estimated to take two years. Furthermore, due to the need to use specialized equipment and trained professionals, HALO approximates the project’s price tag to be some $4 million to complete the demining.